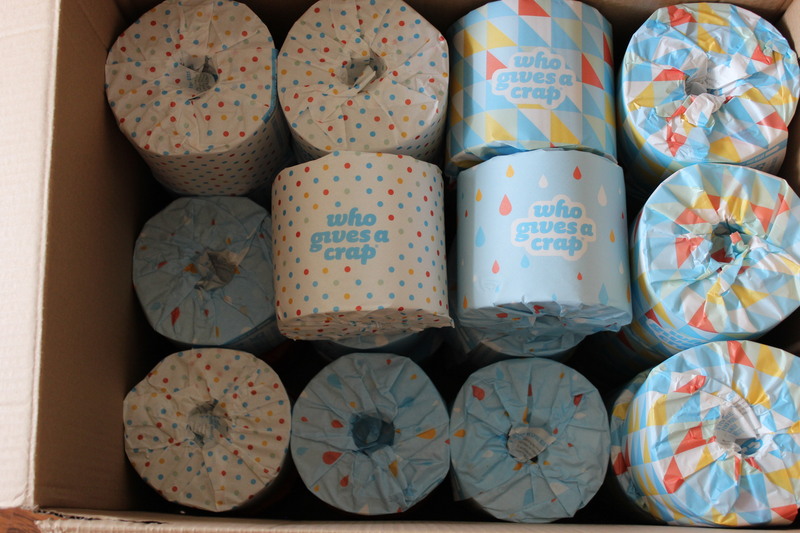 Bulk toilet paper from Who Gives a Crap. 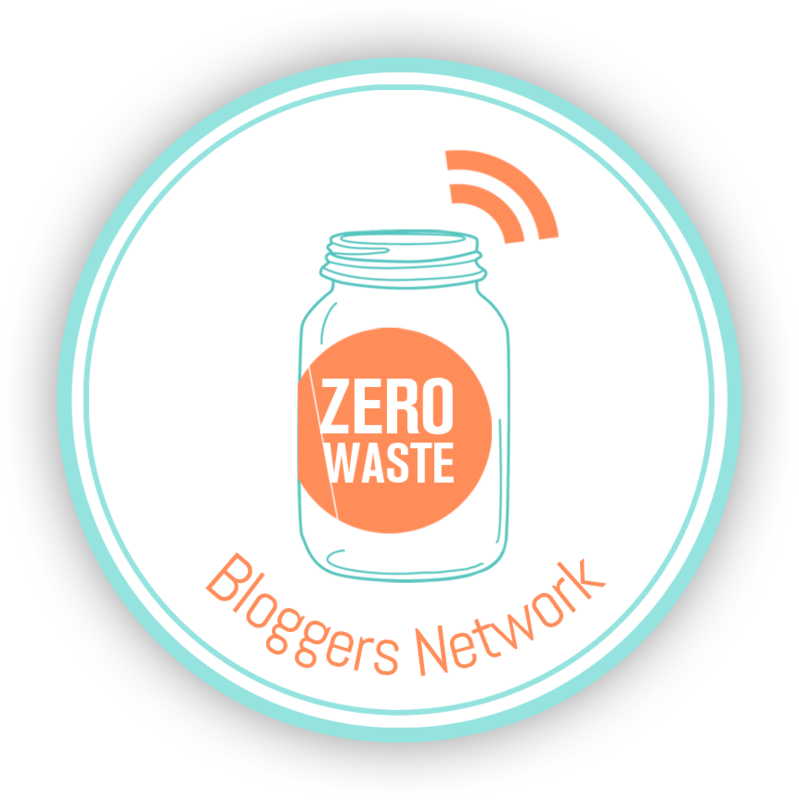 After Lee heard an ABC radio interview with the 3 young men who founded WGAC she got thinking about the difference she could make for a positive cause (learn more). Normally a box of 48 double length rolls costs $48 per carton plus an $8.00 regional shipping surcharge. Because she hates surcharges, Lee contacted WGAC who then offered to reduce the prices per box to $32 and deliver them to a Dandenong warehouse if a minimum of five boxes were ordered. This would mean the price drops to just $0.16/100 sheets! In the words of Lee “Boom! Take that supermarkets!” To make it all possible Wendy generously uses her delivery van to pick-up the toilet paper on her way back from her Melbourne deliveries. Want to get in on the bum-per dump? Just email Lee (lee.gummanna@gmail.com) with the subject heading “WGAC” and include your name, address, telephone and the number of boxes of 48 rolls you are committing too. Orders are placed on an as needs basis when there is enough demand. Just want to learn more? Email Lee for her information flyer. You are also welcome to collect a sample roll. Well done Lee thanks for sharing. Glad to hear you’re getting involved but you will need to email Lee to place your order. The email address is in the post above 👍. 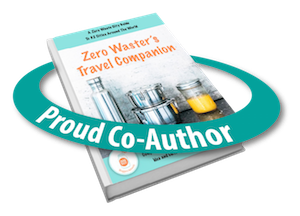 It’s terrific to know that you want to get on-board with this fabulous idea. Could you please email you order to me- lee.gummanna@gmail.com , this allows me to keep track of who places orders. Thanks Tammy! A great initiative – I’ve just emailed Lee!